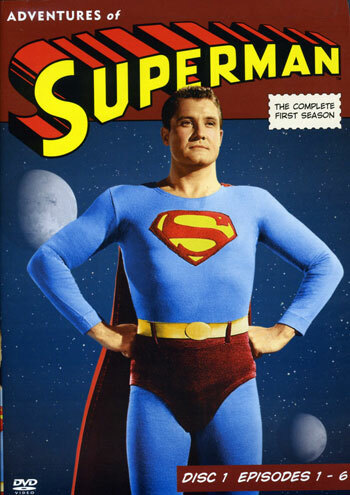 This entry was posted in Forgotten Movie, Movies and tagged '50s Superman, '50s TV, Aline Towne, Clark Kent, Derek Austin Johnson, Forgotten Films, George Reeves, Jack Larson, Krypton, Lois Lane, Phyllis Coates, Robert Robinson, Superman, Superman on Earth, Superman TV show, Superman vs. The Mole Men, The Adventures of Superman, The Cat People, Todd Mason by sanford. Bookmark the permalink.